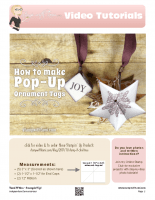 Welcome to my Stamp It Demonstrator’s Group Christmas Holiday Theme Blog Hop. We’re all really excited to unveil our projects, and announce a new contest give-away (below). To continue on your journey through our projects, simply use the BLOG HOPPERS links below. 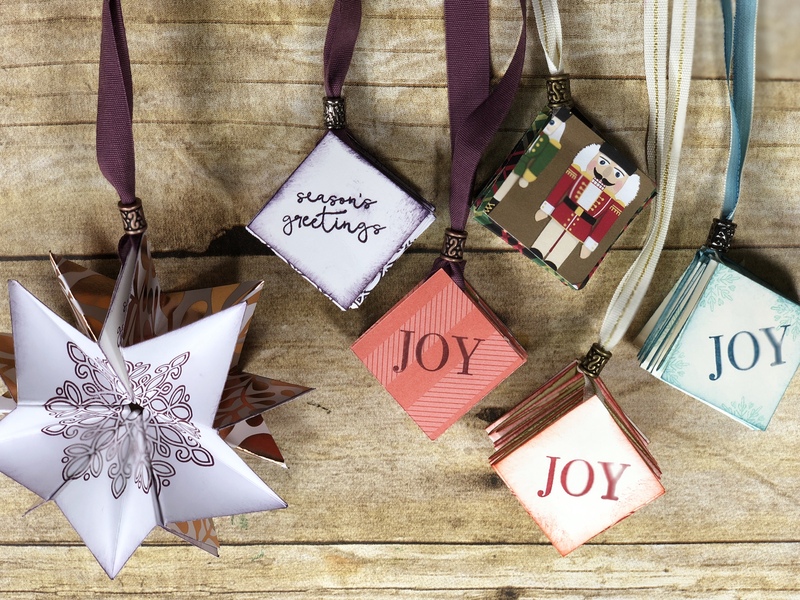 Want to wow your friend and loved ones with your “mad paper crafting skills” this holiday season? 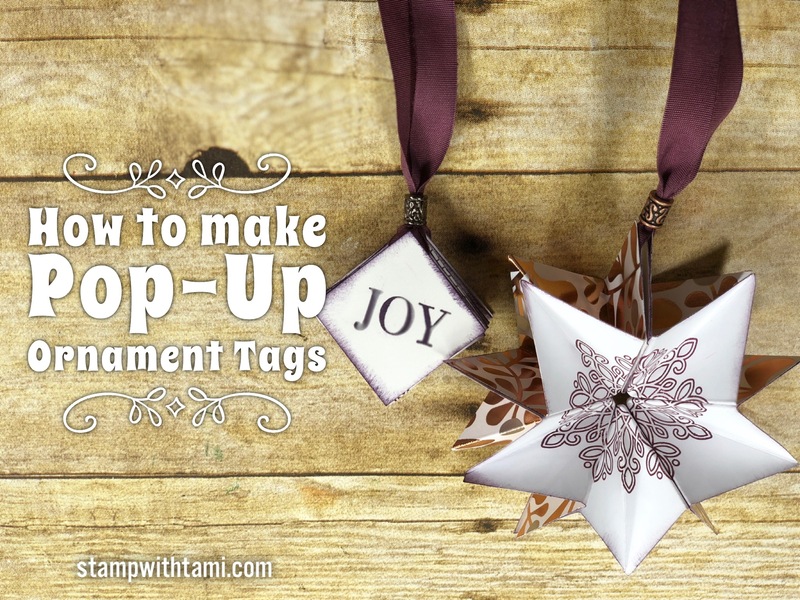 My blog hop project and video is for this super cool, quick and easy pop up ornament tag. Perfect to top of your Christmas packages, and gifts. See my “how to” video below, and download the free pdf. Beads from craft store or Amazon.